Stories, questions, unsound logic, guests from indie film and the music scene plus much more. 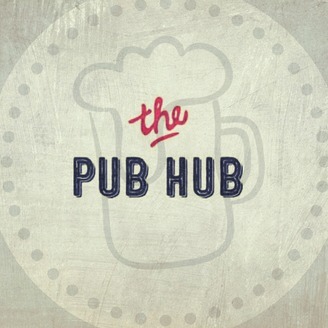 Come join me Sylas Dall as we set out to explore a journey into the crazy happenings of life on The Pub Hub ! 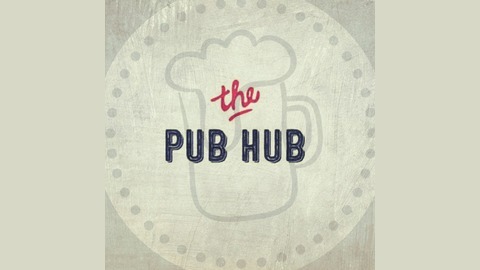 Sylas and Jason go out to their first Pub and sit down for a cold one, or few, as they talk about Sports, Facebook, Movies, and who knows what else, come and sit in at the Pub Hub this time at " The Shaken Bar Room and Bistro! " Episode #3 " W/ Special Guest Jason Heishman "
Episode #2 "Stranger Things Review/ They Reach "